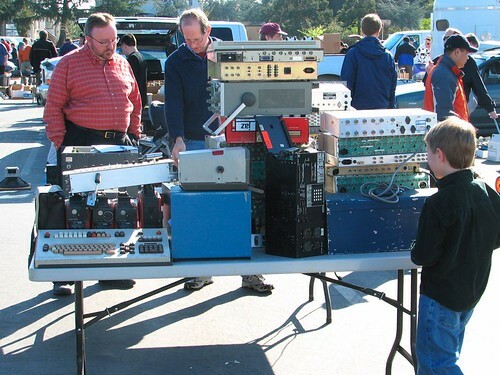 This Saturday, May 12, is the next Silicon Valley Electronics Flea Market, at De Anza College in Cupertino. The market starts before dawn (for the iron hard-core) and runs until noon. We’ve found some amazing stuff at this event, so if you’re in the area it’s definitely worth checking out.